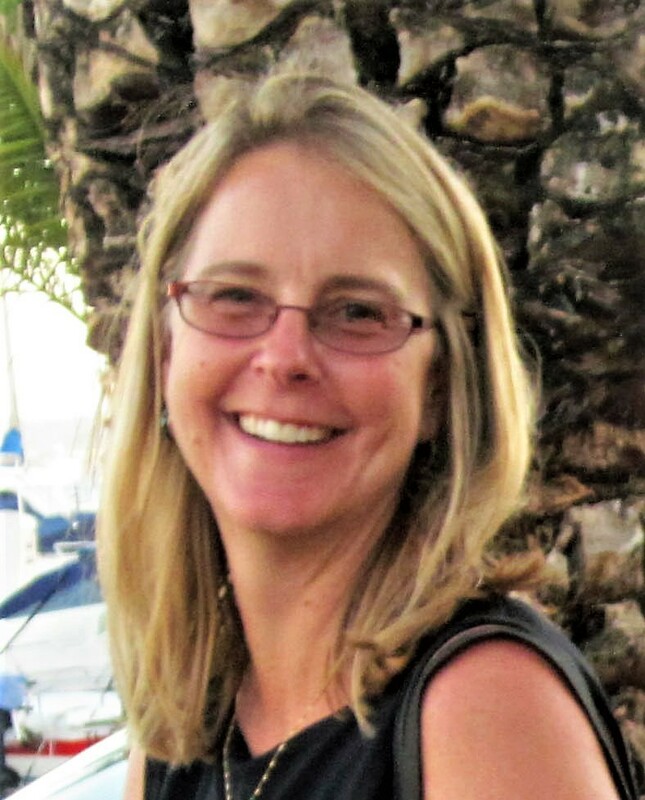 Joëlle Clark (M.A., MAST Northern Arizona University) is Associate Director of Professional Development Programs in the Center for Science Teaching and Learning at Northern Arizona University. Ms. Clark is a member of numerous education and research organizations such as Learning Forward, National Science Education Leadership Association, and National Science Teachers Association. She is a science educator and applied anthropologist who has designed, written, and implemented standards-based science curricula and professional development programs for K-12 educators, informal educators, and indigenous communities. She is active in science education reform efforts and has led numerous grant-funded STEM projects. Her most recent publication is Hopi Footprints: What Really Matters in Cultural Preservation, in “Archaeology, History, and Heritage: Twenty-Five Years of Collaborative Research with the Hopi Tribe” (in press).